In 2017, we celebrated our 20th anniversary with an exhibition, programming, and a project called "Oral Herstory". Mujeres de Maiz, an activist organization from East LA, presents a panel that explores the process of interviewing women of color artivists and members of Mujeres de Maiz through the Oral Herstory project. This panel is presented in association with the Mujeres de Maiz Twenty Year Retrospective Exhibit. LA Plaza de Cultura y Artes and Mujeres de Maiz welcome visitors to Mujeres de Maiz: Twenty Years of ARTivism & Herstory en L.A. Celebrating twenty years of visual and healing arts as well as political, social, and spiritual work that encourage women’s creativity and empowerment, Los Angeles-based collective Mujeres de Maiz has transformed LA Plaza's galleries into a living codex which brings their unique history and culture to life. Visitors are invited to discover MdM through paintings, clothing, historic photographs, ephemera, and fascinating installations. Engage all of your senses as you explore an experiential art space, browse the zine library, and encounter artistic interventions across LA Plaza. 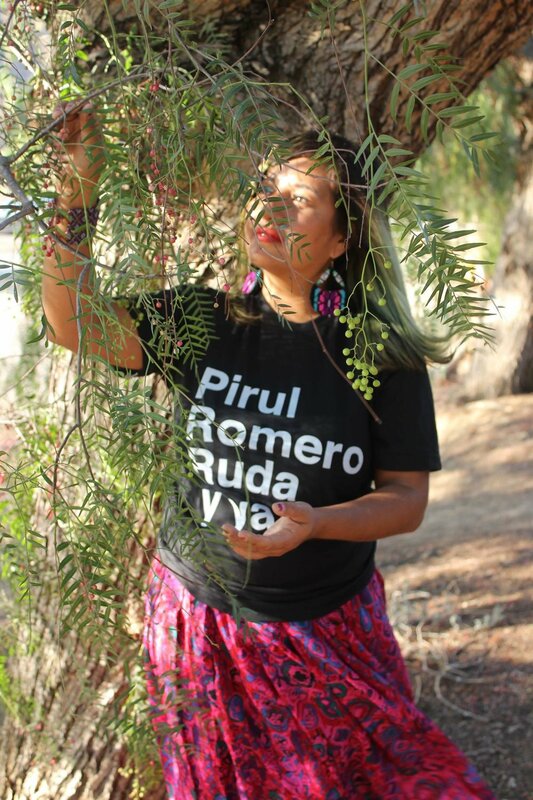 Mujeres de Maiz, a prolific women’s ARTivist (artist + activist) and wellness collective, combines traditions of feminist, LGBTQ, and civil rights activism with indigenous practices to create sacred spaces within diverse communities. Since its 1997 founding in Los Angeles, the group has collaborated with many organizations and had over 11,000 people attend their more than 200 events, including live art shows, poetry processions, and wellness workshops. Mujeres de Maiz: Twenty Years of ARTivism & Herstory en L.A celebrates MdM's contributions to the "herstory" and rich culture of women's empowerment emerging from Eastside of LA, as well as an extensive, women-centric, spiritually charged body of art, performance, and activism. LA Plaza de Cultura y Artes and Mujeres de Maiz encourage visitors to experience this collective’s many different parts, which are rooted in ancestral knowledge and connect the mind, body, and spirit. We honor the legacy of women’s culturally, politically, and spiritually grounded creativity, and are dedicated to empowering future generations—for the next twenty years and beyond. A Season of Intercultural, Interdisciplinary, Transformational & Holistic Artivist Happenings to honor Womyn in Mind, Body & Spirit. Programming is collaboration with various collectives & organizations across the Eastside to commemorate International Womyn’s Day, Womyn’s Herstory Month, Spring Equinox and Mexica New Year.